McSweeney's, one of the best publishers around, has started a children's book imprint called McMullens, and two of the first books will be by comic book creators Matt Furie (Boy's Club) and Lisa Hanawalt (I Want You). This is neat. 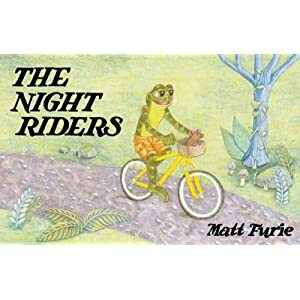 Furie's book is called The Night Riders, and is described as this: "a nocturnal frog and mouse awake at midnight, share a salad of lettuce and bugs and strike out on an epic dirtbike adventure toward the sunrise. As the friends make their way from forest to bat cave to ghost town to ocean to shore and beyond, new friends are discovered, a huge crab is narrowly avoided, and a whole world is revealed." Hanawalt is illustrating Benny's Brigade, which is written by Arthur Bradford and described as this: "Sisters Elsie and Theo are at recess one day when they see a nut wiggling on the ground. When they gently crack the shell, out pops Benny—the world's smallest, chattiest, and most gentlemanly walrus. When Benny tells the girls that he misses his home in the sea, they build him a milk-carton boat, and send Benny sailing, along with an adventurous band of three slugs. Together, Benny's Brigade (as they call themselves) begin an adventure to a truck-sized island paradise, avoiding the salt water as much as they can. 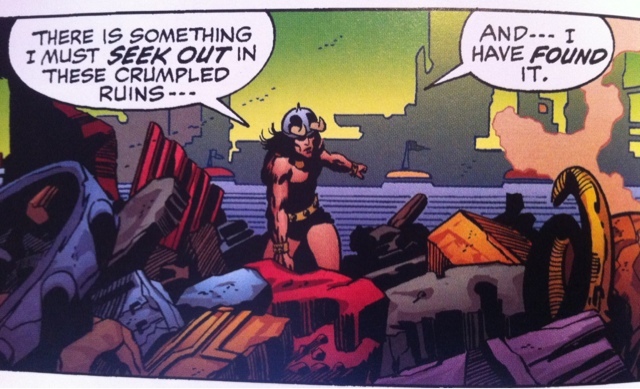 Slugs don't like salt." You can subscribe to all of the McMullens books here, or pre-order these two books from Amazon: The Night Riders (coming May 2012) and Benny's Brigade (coming June 2012). 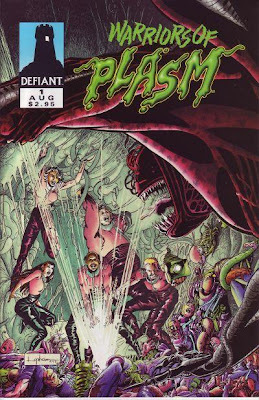 Sean's a very smart guy, and Brandon is one of my favorite comic book makers, so I totally dug this interview. I particularly enjoyed the "comics creator melee mode" section, since one of the best parts of Brandon's own blog is his writing about other people's art. Go here to read the interview.